Search engine optimization (SEO) has proven its significance to effective branding and business growth through time. Fortunately, Google has been continuously developing tools and techniques to make everything possible for these businesses’ success and the consumers’ convenience. It releases search algorithm updates that consequently helps increase a website’s traffic, and of course, to provide better, relevant results to users. 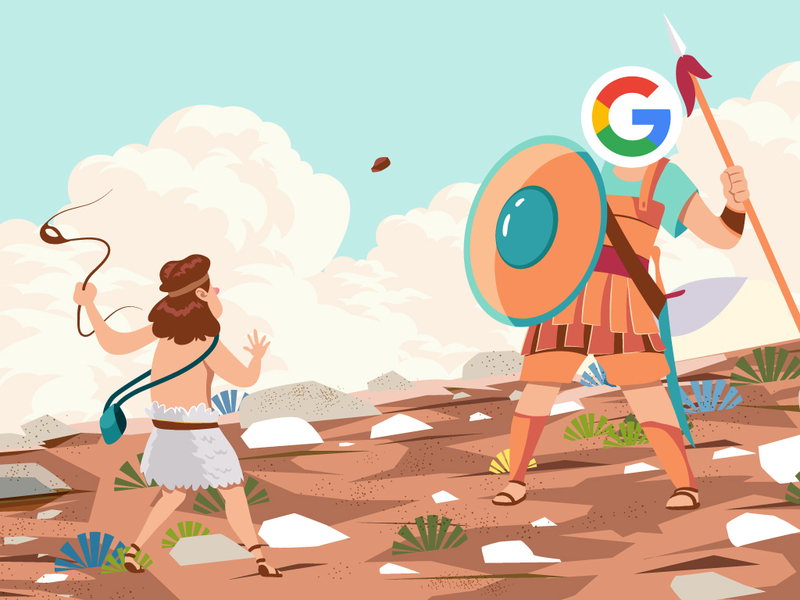 However, while the constant evolution in Google’s search algorithm has provided an improved user experience to most, it also has negatively affected a few. With this said, it’s important to note what causes your website’s penalty and how you can recover rankings from Google updates. If you’ve noticed that your traffic has suddenly decreased, then it’s best to see what caused it. Most likely, there are two causes that can get your website penalized: an algorithmic penalty and manual action from Google’s spam team. Algorithmic penalty. This is the easiest one to identify, as you only need to see if the date on when your traffic has suddenly dropped and the date on the current algorithm update has occurred, matches. To do this, you can refer to Google’s algorithm change history as posted in Moz. Follow Matt Cuts on Twitter for current changes on SEO. Subscribe to Google Webmaster’s channel on Youtube to keep updated with the best practices on SEO. Basically, there are some updates that are not officially recognized by Google, however, are still significant to SEO which you can find at MozCast or Algoroo. Manual action from the spam team. If it wasn’t an algorithmic penalty, then the second most possible cause is a notification on your Google Webmaster Tools account. This may be a warning message due to unnatural links that should be abruptly addressed to recover your website’s ranking on SERP. Otherwise, you can dig deeper to see the cause of the penalty. Way back in March, Google has released a major algorithmic update called Fred. Fred was believed to target websites with low quality content and bad backlinks, thus, if you’re affected with this update then it’s best to do these steps to recover your ranking. Check your Analytics and see if you’ve lost traffic or in particular keywords you’re ranking for between dates March 25th and 20th. Correlate your lost keywords with those in low quality and old content based on its previous rankings and traffic volume. To check bad backlinks, use a backlink spam checker or tool. Instances that Google may take into account in determining your backlinks value are anchor text similarities and dofollow backlinks that contains no value to users (which mostly comes from blog comments). Should you find any, make sure to remove each of them. Additionally, make sure that your good backlinks appear in reasonable ratios and are natural so Google will not take these as unnatural backlinks. With all the given points above, it’s recommended to keep in touch with the current search algorithm updates. Also, it’s safe to say that the best way to avoid getting penalized by Google is to create remarkable content and natural backlinks. Previous PostPrevious Will Chatbots Be a Threat to the Call Center Industry?